Russia said on Friday it had begun reducing its military forces in Syria under the terms of a fragile ceasefire deal brokered between opposition groups and the Syrian government. Russian President Vladimir Putin announced the ceasefire in late December and said Russia would pull back some of its forces in Syria, where its military intervention has turned the tide in favour of President Bashar al-Assad, reports Reuters. The head of the Russian General Staff, Valery Gerasimov, said that had begun on Friday with the Russian naval fleet led by the Admiral Kuznetsov aircraft carrier beginning its withdrawal from the east Mediterranean. 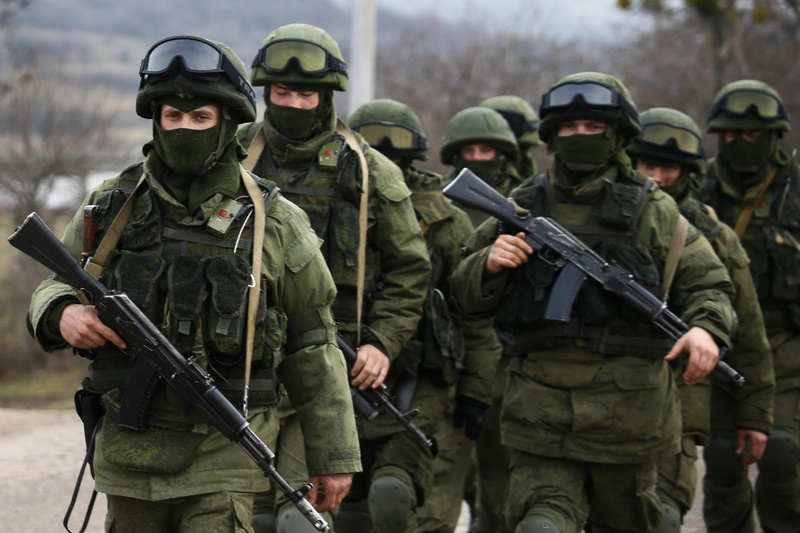 “In accordance with the decision of the Supreme Commander of the Armed Forces of the Russian Federation, Vladimir Putin, the Russian Defence Ministry is beginning to reduce its armed forces deployment in Syria,” Gerasimov said. The Kuznetsov led the Russian naval deployment operating off the Syrian coast, a rare sight since the collapse of the Soviet Union, in providing air support to the Syrian army. Large-scale strikes on rebel forces were launched from the fleet in November. Syrian army chief of staff Lieutenant General Ali Abdullah Ayoub visited the Kuznetsov to mark the end of its mission. In remarks shown on Russian state television, he stressed the importance of Russian military support given to Damascus in “the war on terrorism and the need to develop military cooperation” with Russia even after “the victory over terrorism”. However, Russia has previously failed to deliver on promises to pull back its forces from Syria. Moscow announced a reduction of its military deployment in the country in March last year, but continued supply runs by land and air before sending significant reinforcements in October.